Worcester City Election 2015: Who’s on the ballot? The Worcester City Council meets Tuesday at 7pm. The agenda is here. This week: Union Station, parking, lead. If you know of anyone else who’d like to get our weekly preview via email, the link is here. 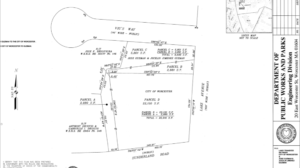 Public and Private Streets: There’s a citizen petition to make Melbourne St, in South Quinsig Village, a public street. It will be referred to the Planning Board. Lead Contamination: Bill Coleman has a couple citizen items this week, including a request for an update on lead in our water and how it compares to other cities and towns in the area. Crown Hill Foot Patrols: Councilor Rivera requests police foot patrols in the Crown Hill area. This was part of the area covered by a police “Neighborhood Response Team” last summer, that seemed to have had some effect. Rules Nerdery: Councilor Economou has an item asking if the Council rules can be changed so that if the Council wants to vote to “file,” that is ditch, an item without first going through the whole discussion process, they could do it. AFAIK this is the way things currently are, somebody is confused about the Council rules here, maybe it is me. Why Is Our Mail So Slow? : Councilor Bergman has an item requesting the US Postal Service explain why it can take up to 4 days to deliver mail sent within the city, and why some neighborhoods seem to take longer for mail to reach than others. Union Station Debt: Councilor Lukes has an item asking about “the outstanding indebtedness of Union Station.” The station is owned by the quasi-governmental Worcester Redevelopment Authority, and operated by the WRA and MBTA. 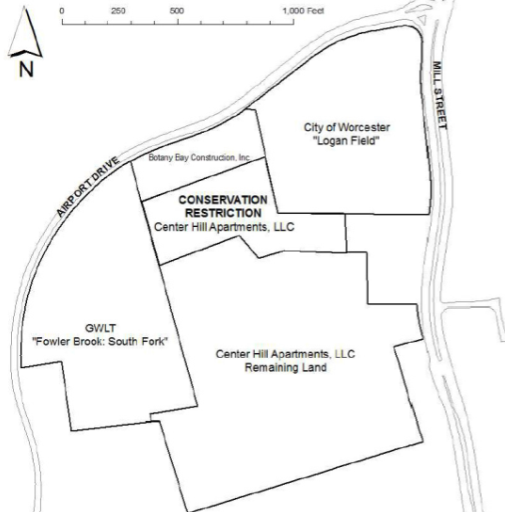 Councilor Lukes has a second item asking the Council to endorse the idea of transferring Union Station to the regional Massachusetts Port Authority (Massport), who currently own and operate Worcester Airport. 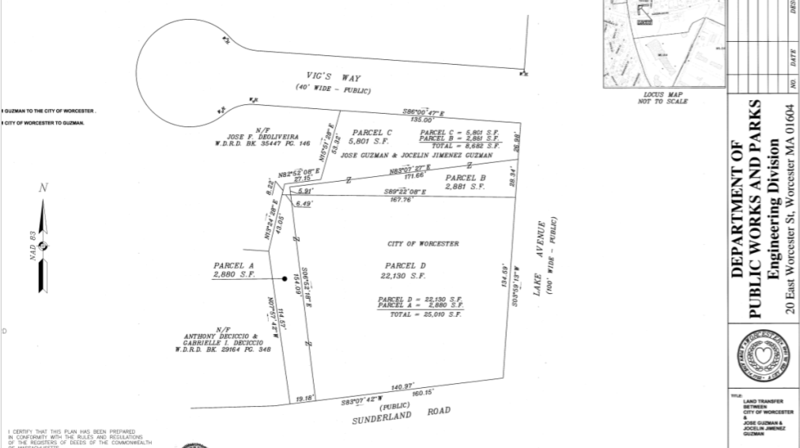 CSX Yard Expansion Nuisances: Councilor Mero-Carlson has an item asking the city to fix the traffic snarls around “Hamilton, Plantation & Grafton Streets” caused by increased truck traffic since the CSX intermodal terminal was expanded. Praising the Police: Councilor Lukes has another item asking the Council to “recognize and congratulate” the Worcester police for their handling of a small, unruly march by “antifascists” held in the city recently, which led to several arrests. Looks like a light agenda! There is no report of the superintendent. There are no reports of subcommittees. There are a number of congratulations. There is a request from Miss McCullough for a report on bus tracking; note that this has been raised before. There is a request that the committee accept $305.00 from the Tri State Truck Center, Inc. to the South High Community School’s Diesel Technician Training Program for the cost of a bus for a field trip. Mayor Petty is asking about soccer for the Main South high schools. Ms. Colorio is requesting a report on online learning. She is also asking how many teachers were on administrative leave. There is also an executive session on (you guessed it!) PCBs, negotiations with the teachers, and a grievance from an HVAC employee. This week: Nothing of note. A ton of items on handicapped parking and the like. If you know of anyone else who’d like to get our weekly preview via email, the link is here. Federal Homelessness Funding: Two Council committees (Veterans Affairs and Education) have an item asking how the city complies with the federal McKinney-Vento Homeless Assistance Act, a federal law that provides funding for homelessness etc. I don’t know what this inquiry relates to. Olean St Speed Trap: Councilor Rosen asks the police to crack down on speeding on Olean St (West Tatnuck). This is indicative of 99% of this week’s council agenda. Held Over from Last Week: Responding to a request originally made by Councilor Lukes, the City Manager has a report clarifying that organizations receiving HUD funding can engage in political activities, as long as they use non-HUD money for those activities. This week: 5 acres conserved, plus everything the Council didn’t get to at last week’s meeting. If you know of anyone else who’d like to get our weekly preview via email, the link is here. HUD Regulations: Responding to a request originally made by Councilor Lukes, the City Manager has a report clarifying that organizations receiving HUD funding can engage in political activities, as long as they use non-HUD money for those activities. 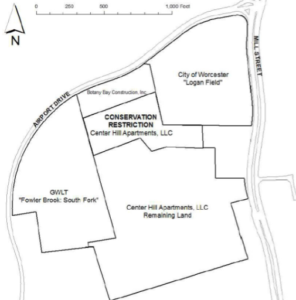 Vig’s Way/Sunderland Road Land Swap: The city will do a 3000 sq ft land swap with the Guzman family regarding land in the Vig’s Way/Sunderland Road area, just so it will be easier for everyone to make good use of their land. Privacy of Board and Commission Members: The city clarifies that board and commission appointees are considered city employees, and so their addresses, phone numbers, and email addresses are not considered public information. Massachusetts School Building Authority 2017 Statement of Interest Items: The Superintendant of Schools passes along a letter noting that the MSBA is interested in “accelerated repairs” of: Elm Park Community School Window Replacements; Lincoln Street School Window, Roof and Boiler Replacements; Rice Square School Window Replacement; Thorndyke Road School Window Replacement. 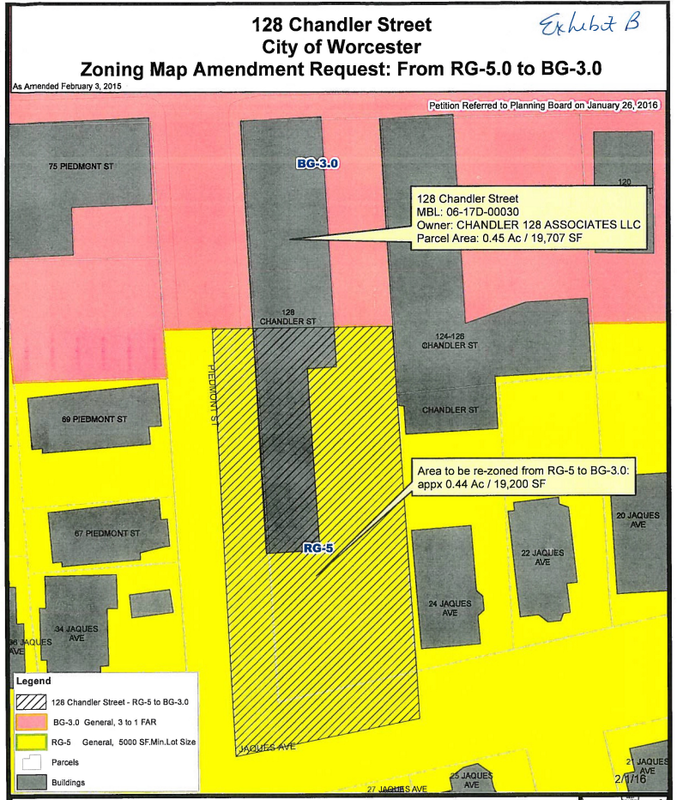 Rezoning 128 Chandler? 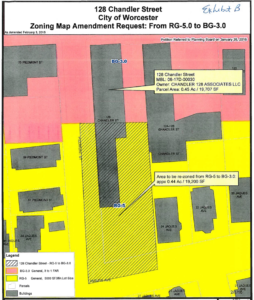 : The Council will vote on whether to rezone part of 128 Chandler (Chandler & Piedmont) from General Residential to General Business. This has been a live issue for more than a year now. Old Items: Due to the hullabaloo over Councilor Lukes and Gaffney’s anti-sanctuary-cities items on last week’s agenda, several items were held to this week: regional transportation summit, grant money for Hadwen Park, trash from recycling bins blowing about, some sewer repairs, developer tax breaks, home businesses, Councilor Luke’s anti-sanctuary-cities items (Councilor Gaffney’s item was voted down), best practices on homelessness, traffic around Woodland St. School, surveillance cameras against dumping, dog park ordinance signage, etc etc. See last week’s writeup for more details.